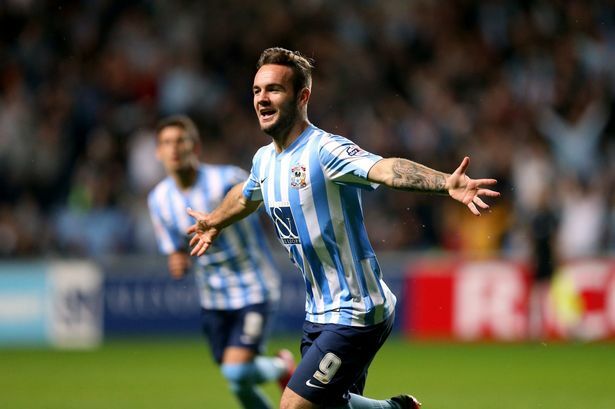 Last week it was revealed that on-loan Coventry striker Adam Armstrong was named in the PFA League One Team of the Year. In his Coventry Telegraph column today, club historian Jim Brown has revealed that he is only the SIXTH Coventry player to have been named in the PFA’s Team of the Year. Since the PFA awards were instigated in 1974 only five City players had previously been recognised in this way. 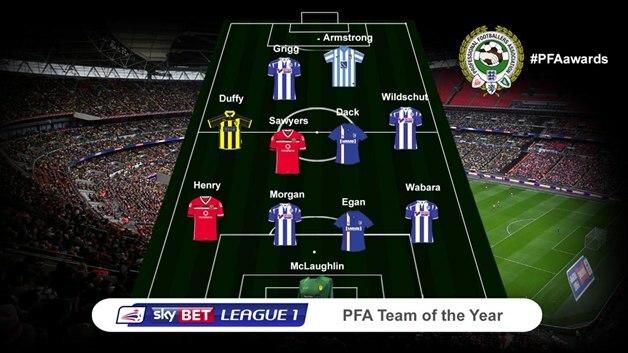 Armstrong following Danny Thomas (1983), Kieren Westwood and Danny Fox (2009), Leon Clarke (2013) and Callum Wilson (2014). Armstrong, on loan from Premier League side Newcastle United, will be looking to become only the thirteenth Coventry City player to score twenty league goals in a season, since World War Two when City host Sheffield United in their final home league game of the season this afternoon.